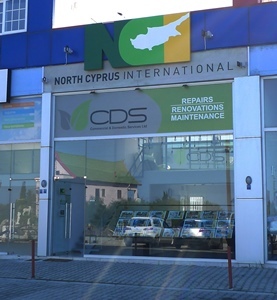 North Cyprus International (NCI) is the leading North Cyprus Property Consultancy offering a 100% professional property sales, relocation & advice service to international clients as well as exclusive low deposit bank mortgage and developer payment plan properties. See our testimonials for the comments from some of our many 100s of happy inspection trip and day viewing customers. NCI guarantees to check the Title Deed status of all of our properties prior to listing on our website. North Cyprus International (NCI) is the market leader in mortgage and payment plan properties. 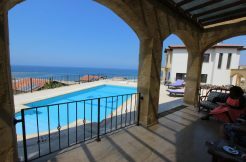 Our unique bargaining power with North Cyprus developers gives YOU the buyer exclusive access to low deposits and non-status developer payment loans not found with any other estate agency in the TRNC. These payment plans (loans) range from 3 to 12 year plans and we are confident of all of our listed properties being legally sound. 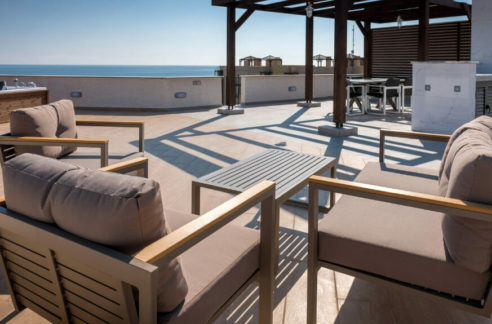 Our British staff, based in both the North Cyprus International (NCI) head office in Catalkoy, as well as in the UK, have between us over 16 years’ experience in the TRNC lifestyle and investment property market. If you don’t find what you are seeking on the website, let us know and we will find it for you! We offer the English and Turkish language. At NCI, we pride ourselves on our friendly, straightforward approach with NO hard selling. All of our North Cyprus International staff has a passion for living in North Cyprus, and a wealth of knowledge to share. Our interest is in building up long-term relationships with our many clients, so the NCI service does not just end with the signing of a contract. 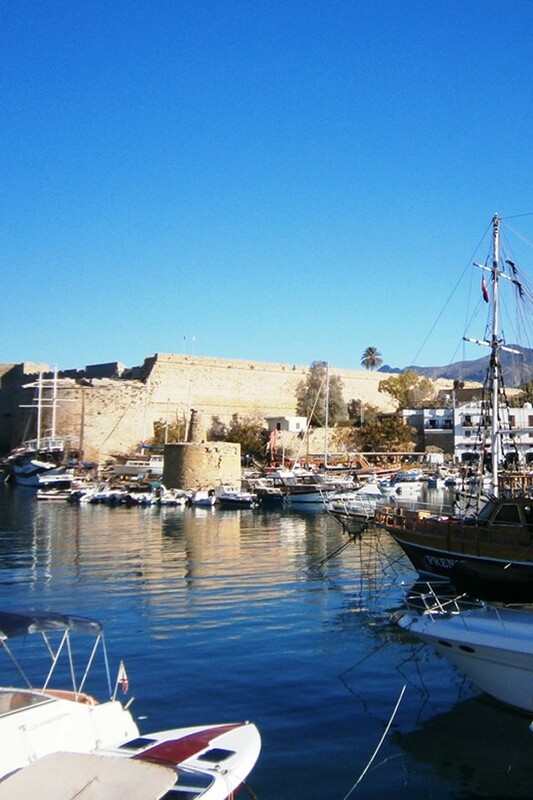 North Cyprus International – a 24/7 Rapid Response Service! 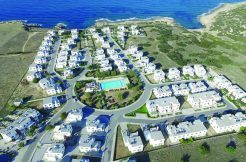 Our NCI staff in the UK and North Cyprus have enabled many overseas buyers to find the Mediterranean property of their dreams to suit their budget – often within just a few hours! We aim to offer a sympathetic “hand-holding”, after sales service from start to finish plus a 24/7 rapid response service by email, phone and live chat on the website. Why not send us a message and give us a try? We look forward to hearing from you soon.